I have two Zimas in my collection from Japan. 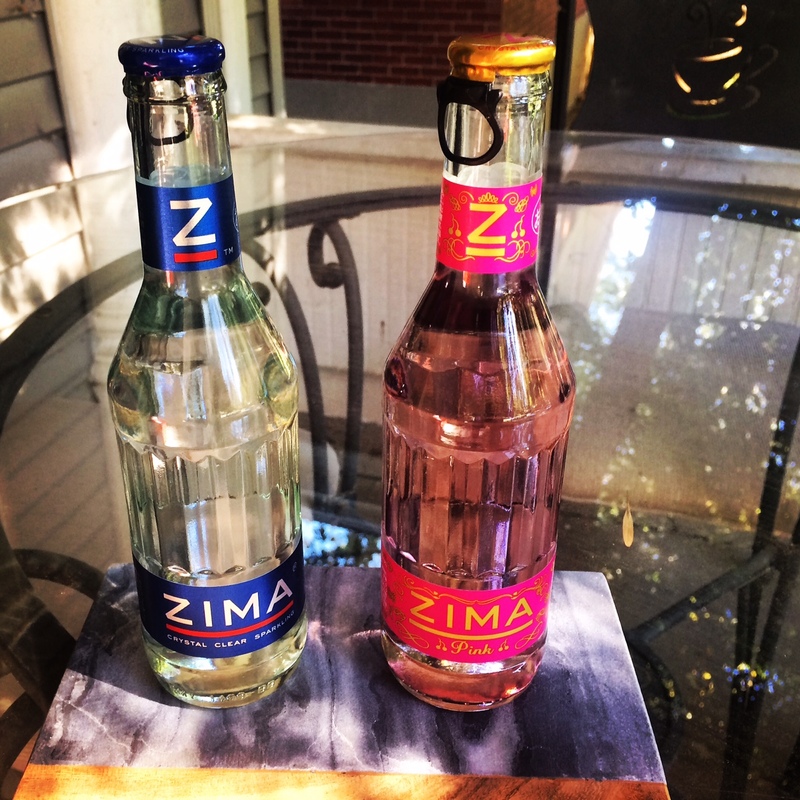 So according to Advertising Age, MillerCoors might be resurrecting Zima for the U.S.!! This is the best news of the day, other than the fact that it’s 69 degrees in the middle of February. Zima was the first alcoholic beverage I took a liking to in college, and I have many fond memories of it, kinda like your parents do with Boone’s Farm. I’m a different drinker today, I realize, and I may consume it for nostalgic reasons. But probably not as much as I did at 20. As you know, for my 40th birthday, my friend who has relatives in Japan had them bring me over a Zima, since it’s still made there. According to this article, it may be re-released sometime this year for a limited time only. I say we throw a party like it’s 1999. Who’s bringing the Jolly Ranchers?